Joseph Christ sat down with Carlos about his new PS3, S.W.A.T. 4, Police Quest 3, tazing people for fun, the Ghost Recon franchise, Full Spectrum Warrior, mouse and keyboard control Vs. control pad, Carlos' time in Mexico, and Bad Company 2: Vietnam. We also drunkingly discuss some news, and Brad causes some disturbances during the show. It's a Miracle! 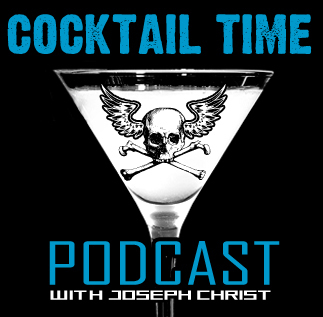 It's Cocktail Time Ep. 14!